Lisa Gowing debuted her Couture bridal line in 1997. 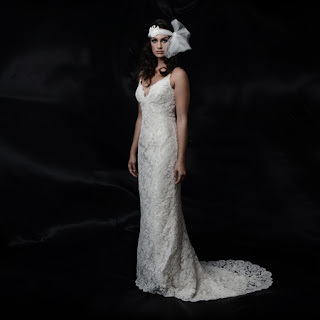 Her collection of exquisite high fashion designs in layered silks and exclusive French and Italian laces immediately changed the face of bridal design in Australia. Trained in the intricacies of Couture dressmaking from a retiring industry expert 18 years ago, Lisa uses only the original Couture techniques mainly forgotten in today’s fashion. Working with beautiful, luxurious fabrics cut in elegant, feminine lines Lisa’s bridal gowns are recognised as the most elite in high-end bridal fashion. Each gown is hand made locally and constructed in layers of silk and exclusive trims including European laces and crystal or jewel embellishments. Lisa Gowing ready-to-wear was introduced in 2004, the first of the high end bridal couturiers to launch a diffusion line, her ready-to-wear collection was readily snapped up by eager brides relishing the opportunity to wear a Lisa Gowing creation for their special day. 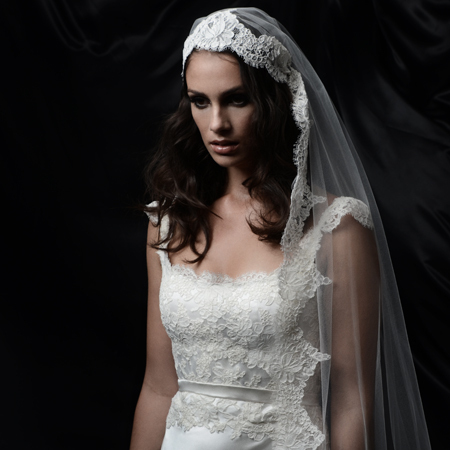 Today the Lisa Gowing ready-to-wear bridal collection is recognised as the most elite in bridal fashion. These Demi-Couture gowns feature the same superb cut, luxe fabrics and feminine detailing that have become synonymous with Lisa’s Couture. 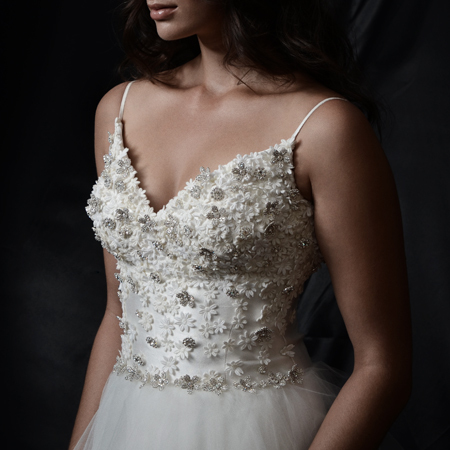 Already well recognised in Australia as an industry leader, Lisa’s gowns are coveted by brides worldwide. Lisa’s client base reaches as far as the USA, the UK and throughout Asia, with clients flying in to select a gown from Lisa's Edgecliff studio. Lisa’s show-stopping creations are a regular feature on the red carpet, with a strong celebrity following including Libby Trickett, Tahyna Tozzi, Georgie Gardner and Deborah Lee Furness.